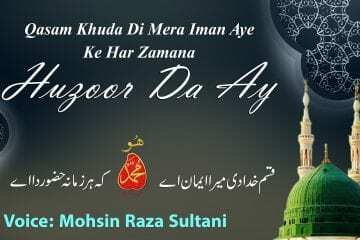 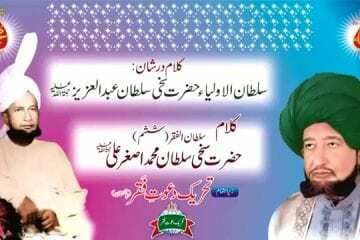 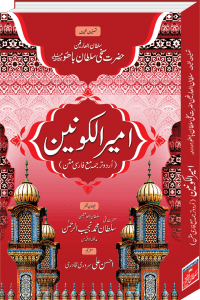 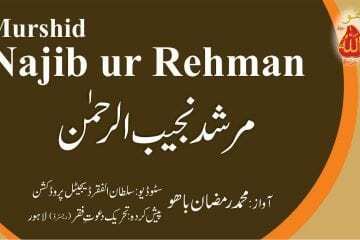 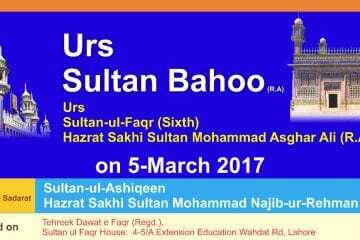 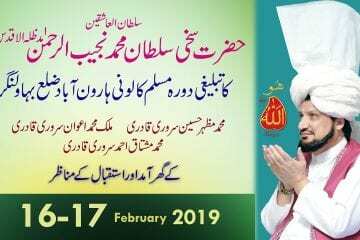 Urs Sultan ul Arifeen Hazrat Sakhi Sultan Bahoo R.A and Urs Sultan ul Faqr 6th Sultan Mohammad Asghar Ali R.A under the Presidentship of Sultan ul Ashiqeen Hazrat Sakhi Sultan Mohammad Najib ur Rehman M.A 25 February 2018. 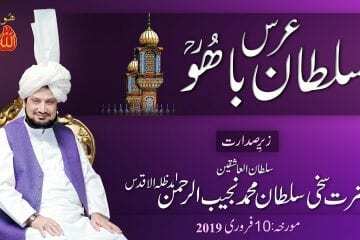 Welcome to an official video channel Sultan ul Faqr tv of Tehreek Dawat e Faqr, this website presents videos, clips, reports and documentories of Tehreek Dawat e Faqr & Sultan ul Faqr. 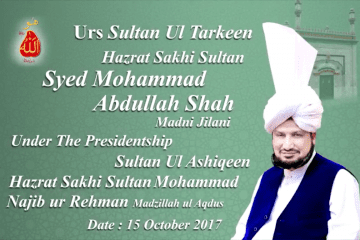 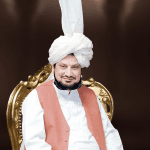 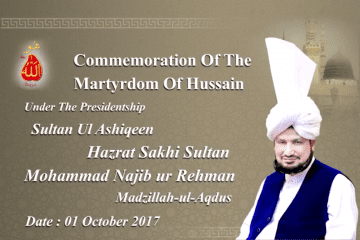 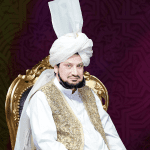 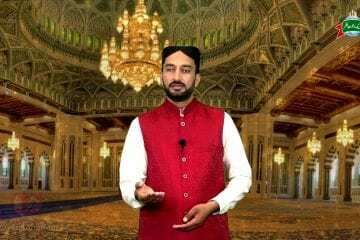 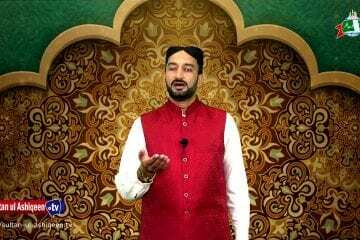 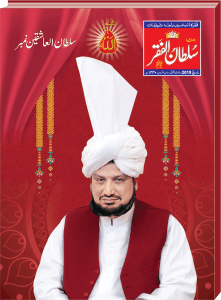 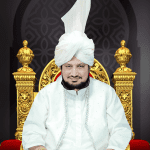 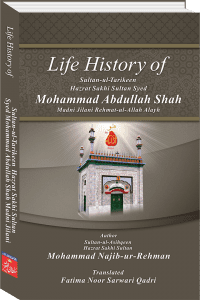 Sultan ul Ashiqeen Hazrat Sakhi Sultan Mohammad Najib-ur-Rehman Madzillah-ul-Aqdus is 31st Shaikh of Sarwari Qadri order after the death of Sultan ul Faqr (6th) Hazrat Shaikh Sultan Mohammad Asghar Ali Rehmat-ul-Allah Alayh. 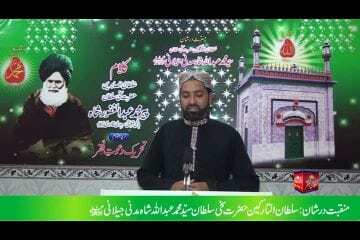 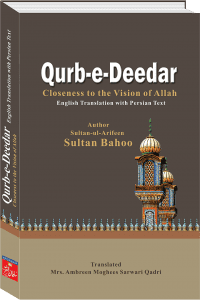 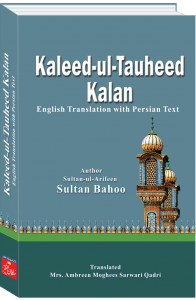 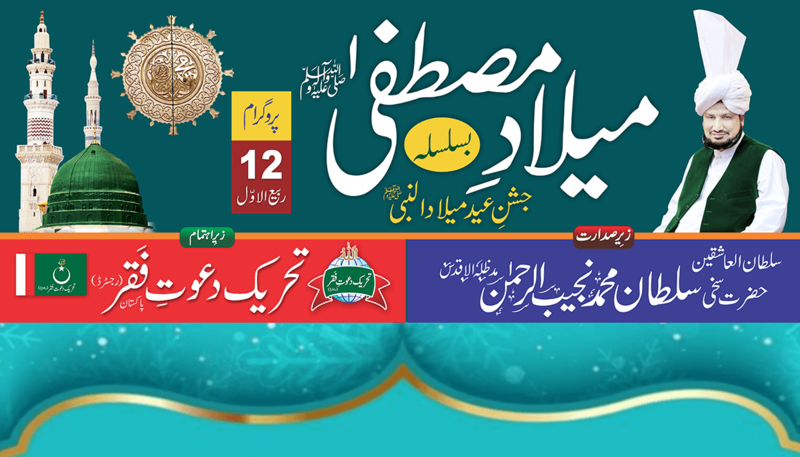 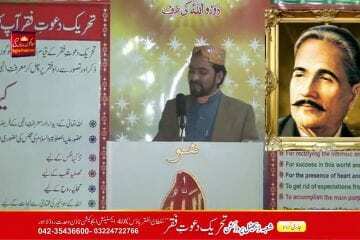 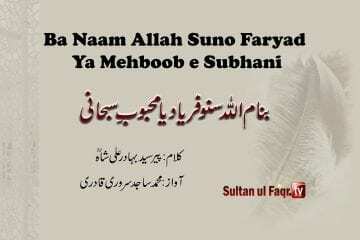 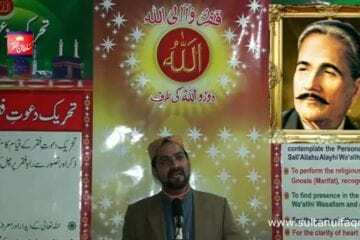 He has made great efforts and taken revolutionary steps to spread the treasure of Faqr among common people. 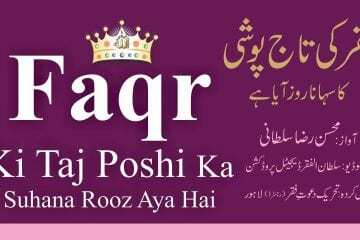 Faqr is the true heritage of the Holy Prophet Sall’Allahu Alayhi Wa’alihi Wasallam and the soul of the religion of Islam.